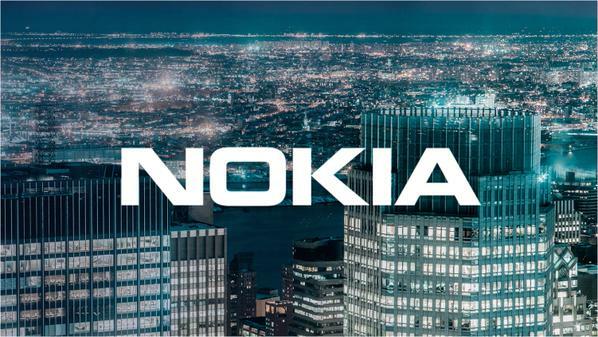 Nokia published two new YouTube videos that show the company’s mission – saving lives and preserving the planet. A reliable communication is the key in every natural disaster, and doing sustainable business is the only way a company can move forward in modern times. Watch the great videos down below. Photo: #Nokia D1 packaging leaks (with specs)!